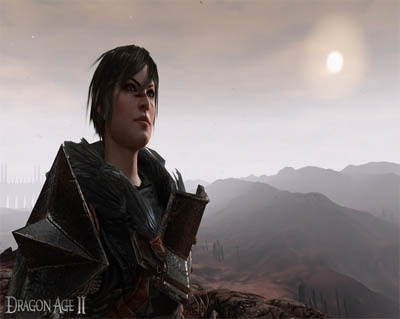 Dragon Age 2 is officially released today and there's already a high resolution patch available for PC gamers. The patch will enable HD replacements for most textures in the game and it does make a noticeable difference on level art. It's a pretty hefty download at 1GB but well worth it if you like playing your games at the highest possible resolution. When it comes to enjoying computer graphics, Dragon Age 2 is one of the best around. You may also need the latest video drivers for your particular graphics card model.